1 of 2 In a large pitcher, stir together nectar, pomegranate juice and seltzer or prosecco. 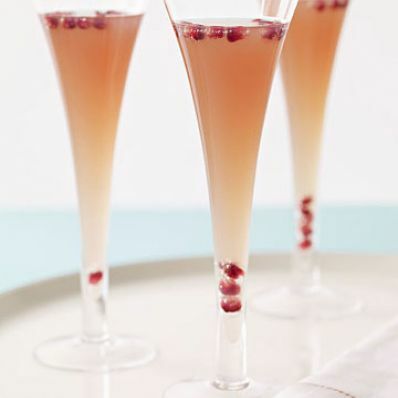 Place pomegranate seeds in bottom of 4 glasses, if desired. 2 of 2 Divide cocktail among glasses; serve.